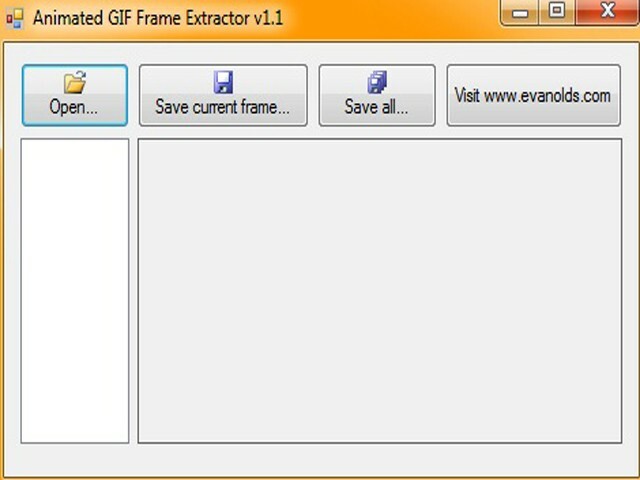 An easy "program" that allows you to export frame(s) from any animated .gif file. Just open it, find the image and export frames. > **Posted by derpcat** > I actually need something like this, however...I'm not sure if this is the real deal, can someone test it and quote me later on this? Yeah it's the real deal, I've been using it for a few years now. I actually need something like this, however...I'm not sure if this is the real deal, can someone test it and quote me later on this?